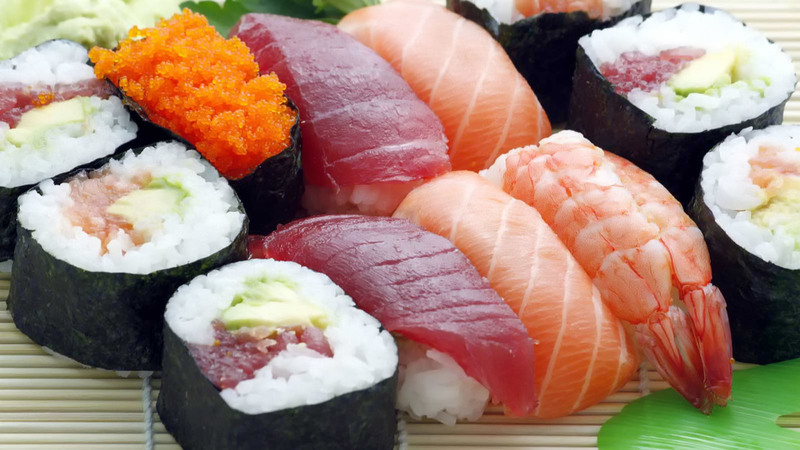 Sushi is one of the oldest ways to eat raw fish in the world and for today is the real symbol of Japan. It's healthy, authentic and tasty. It refers to a rice roll served with different fillings and toppings. Sushi is a real art type of experience. Our chefs will show you how to make various types of sushi; nigiri, inari, hosomaki (thin roll), and California roll. You will enjoy eating them with miso soup at the end. Find out more about your favorite sushi and its ingredients! -Possible to arrange for vegetarian, halal or all sorts of dietary requirements. Please write us for more details.